At the location of your first game. Only Myrtle Beach Sports Center & J. Bryan Floyd. Begins today at the MBSC at 5:45pm. Gym doors open at 6pm. 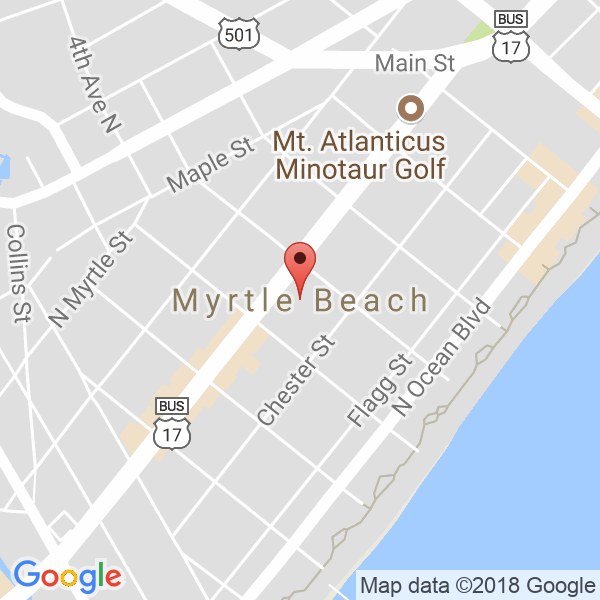 All teams must checkin at either the Myrtle Beach Sports Center or J. Bryan Floyd Community Center with proper paperwork (birth certificates, report cards etc). If you are verified through National Sports ID you simply need to only show your team verification at checkin. EACH TEAM MUST TURN IN A HARD COPY ROSTER AT CHECKIN. ARMBANDS - must be picked up at the location of your first game! Game Ball: The game officials will choose the best ball between the two teams to use for the game ball. Please have a NFHS certified basketball. All players must meet the eligibility rules. In place of bringing copies of birth certificates and report cards for all players to every tournament...you can get your players verified online instead through NSID. No paperwork is needed at the tournament if all your players are verified through NSID. To get started with NSID..CLICK HERE!